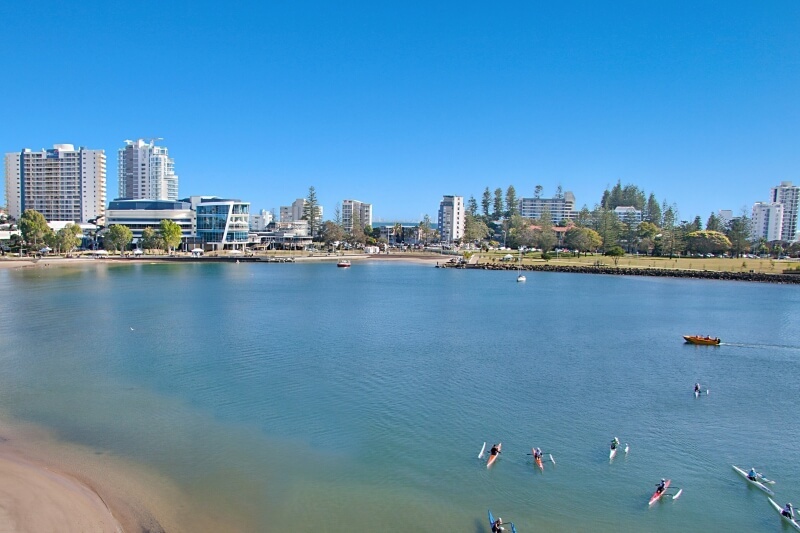 Here at Tweed Coolangatta Real Estate we adopt a realistic and honest approach to property management that differs from many of our competitors. Our business is focused on matching quality tenants with quality properties. 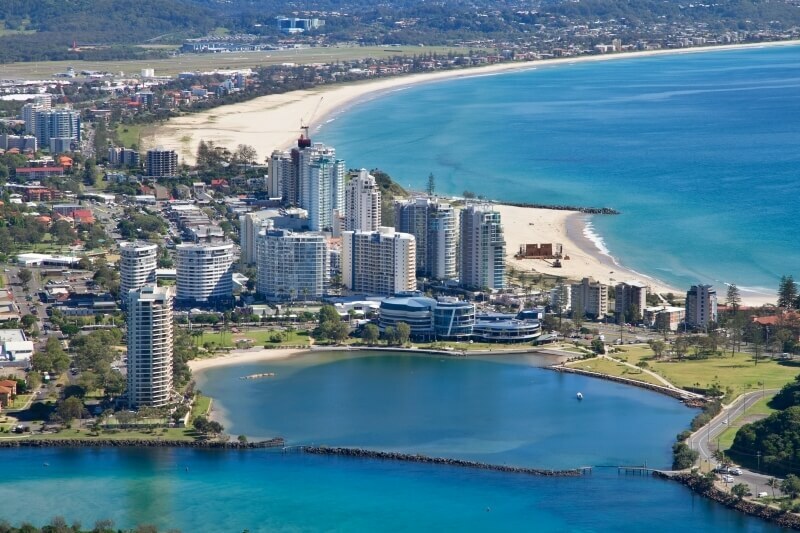 We are dedicated to providing personal and professional service to property owners and tenants and are extremely proud of the enthusiasm and professionalism of our team. Monthly, fortnightly and weekly rent payment facilities including direct debit and internet.